In the fall of 1854, 500 people died in just 10 days in the center of London in the worst of a series of cholera outbreaks. At the time, the way that cholera spread was a mystery, generally attributed to miasma, or bad air. Dr. John Snow, however, had a different theory: the drinking water was killing people. 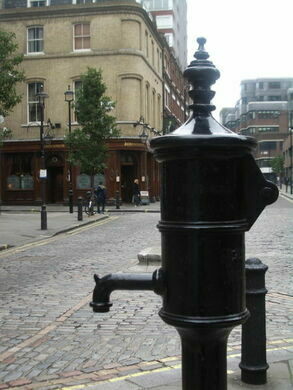 In the 19th century, drinking water was provided to residents by several competing water companies who operated public pumps in water districts around the city. Most of these companies pumped their water directly out of the polluted Thames River. London had suffered a series of debilitating cholera outbreaks before the 1853 outbreak, including serious outbreaks in 1832 and the worst outbreak which killed some 14,137 residents in 1849. That year Snow published his first paper outlining his theory of water-borne disease. In 1854 he got the chance to test his theory. After studying the patterns of deaths and plotting their locations on a map overlaid with the various water districts, he identified one water pump on Broad Street as a potential cause. This particular pump was supplied by a company that drew water from an uncontaminated part of the Thames, which led him to the conclusion that it must be a problem with the pump itself, not the overall water supply. Upon closer inspection, it was revealed that the Broad Street pump was only a few feet from an open cesspool, and residents reported that the water has smelled foul a few days earlier. After appealing to community leaders, he took matters into his own hands and removed the handle to the pump. 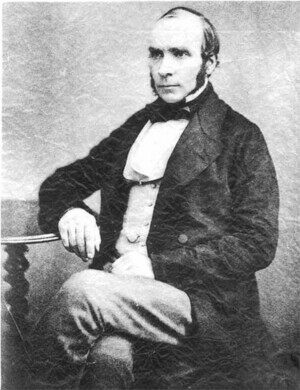 In 1855 Snow went on to publish a monograph outlining his theory of waterborne disease. His map showing the pattern of death, indicated by small black marks, related to the city’s water pumps became famous. Reverent Whitehead also did further research, learning in April of that year that a child on Broad Street had become ill and died at the same time that the outbreak had started. He concluded that it was the washing of soiled diapers into drains which flowed to the communal cesspool that contaminated the pump and started the outbreak. Snow’s map was modified to include the child’s death, bringing the number of dead at the residence to five. 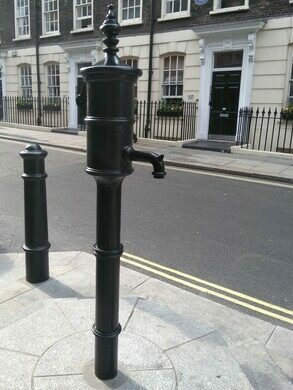 A replica pump was displayed on the corner of Broadwick and Poland Street between 1992 to 2015, but was removed due to renovation at that location. 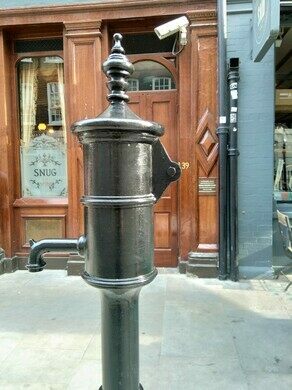 However, this was never the true location of the original pump: for some time, this was marked by a red granite curbstone on the north side of the John Snow pub, situated on the corner of Broadwick and Lexington Street. In the summer of 2018, further renovation work placed the replica pump in the correct historical position. 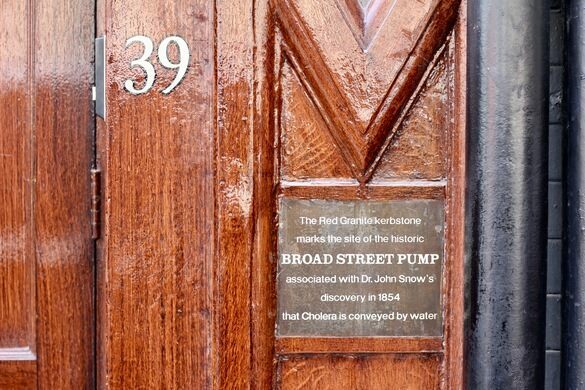 Every year members of the John Snow Society hold “Pumphandle Lectures” on subjects of public health, accompanied by a ceremony of removing and then re-attaching the pump handle. Upstairs at the John Snow pub, there is a collection of materials related to the life and works of Snow. As Snow was a teetotaler, he may or may not have approved. Snow died at age 45 only a few years after the cholera outbreak while working on a paper about the effects of Chloroform and other Anaesthetics. It has been suggested that his first-hand research into the subject may have lead to his early demise. He was buried at Brompton Cemetery in London, where there is still a marker dedicated to him. The staff at the John Snow pub are always happy to direct visitors who are also invited to comment in the pub's visitors book. After temporary removal during street repairs, the pump was re-installed in 2018, to the delight of epidemiologists everywhere. 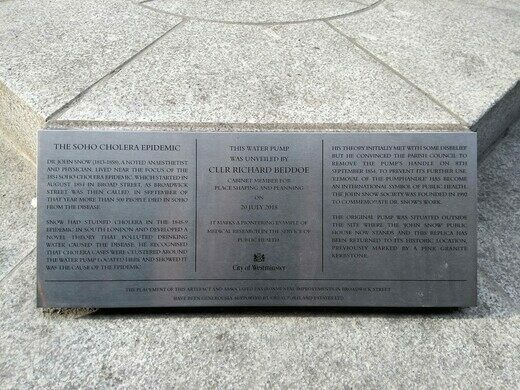 On a wall in linear London, a plaque hangs at the high water mark of one of the worst floods in fictional Kcymaerxthaereal times. 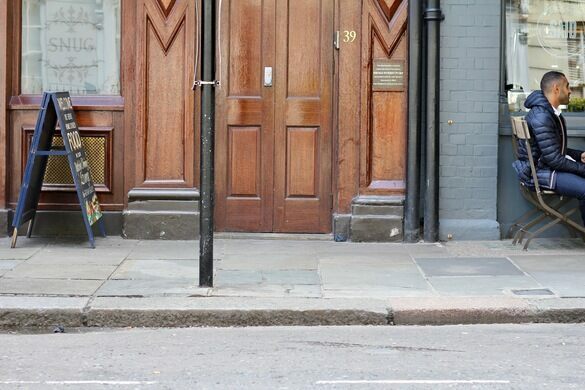 The signs of a long buried road can still be found hidden beneath a London sewer grate. The world's most remote memorial to the victims of the UTA Flight 772 disaster.